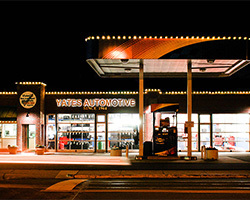 Yates Automotive is a third generation, family-owned business which was founded by John Yates in 1964. 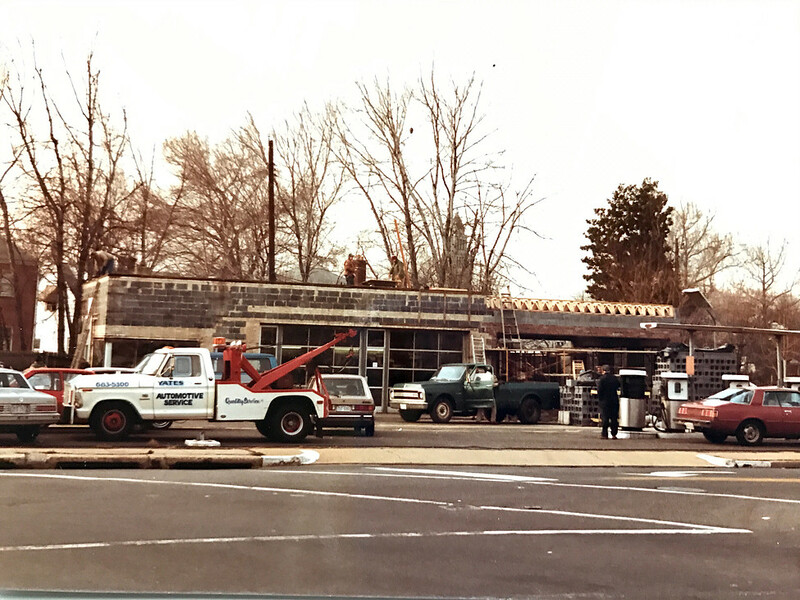 It has continually served customers in the city of Alexandria for more than 50 years. 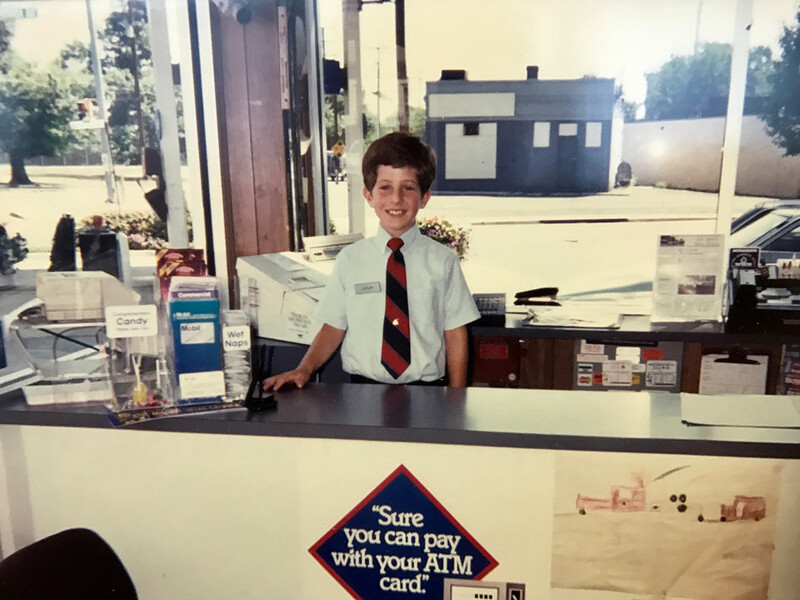 While obtaining his degree, John worked as an evening manager at Steve’s Shell Station on Montgomery Street. 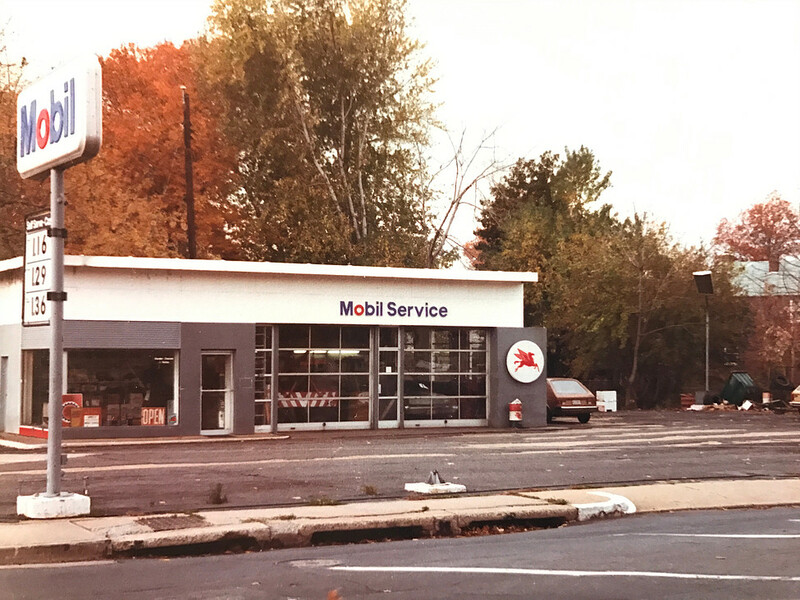 After his graduation, the service station across the street went up for sale and John was able to get a VA loan and purchase it. He said that there was no better way to raise a bunch of boys than keeping them busy working in a family business. 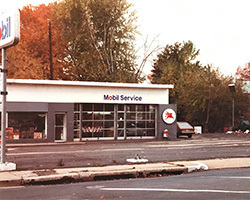 He bought the Gulf station on the corner of Washington and Montgomery Streets. 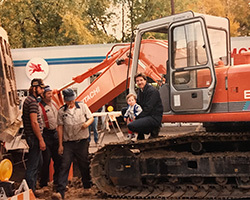 Over the years he acquired more service stations, auto parts stores, and a hardware store where the whole family worked together. 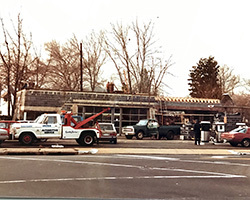 Eventually, he sold all of the stations except for the Braddock Road location. 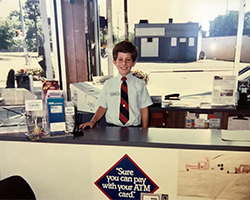 Jason, his youngest son, worked with his father and in 1987 purchased the station and became the owner. In 1989, at the age of 70, John passed away. Both he and his wife rest in the Arlington National Memorial Cemetery in Arlington, Virginia. 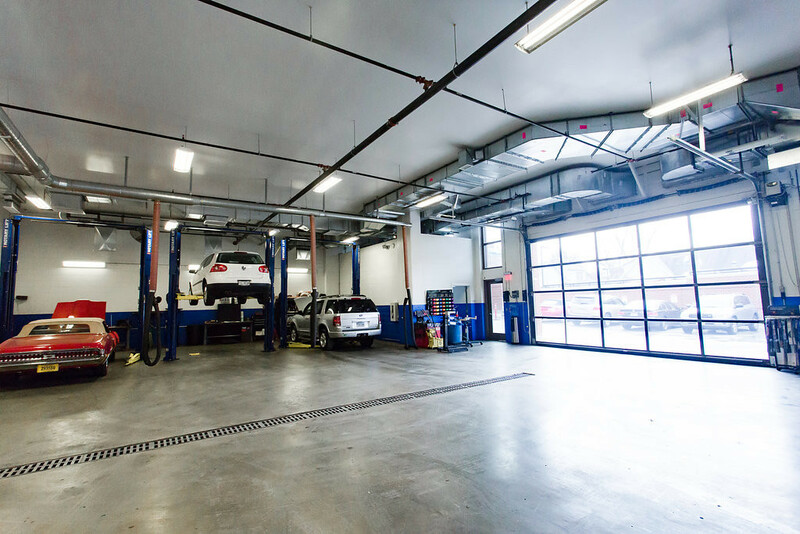 For the past 28 years, Jason Yates has worked very hard to improve and expand the services he provides to his customers. 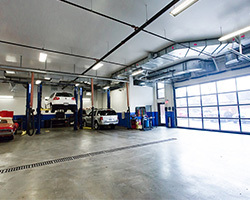 Jason’s constant belief in superior customer service, combined with the best in quality auto repair over the years, has put Yates Automotive in the top ranks of automotive repair in Northern Virginia, servicing all makes and model vehicles. 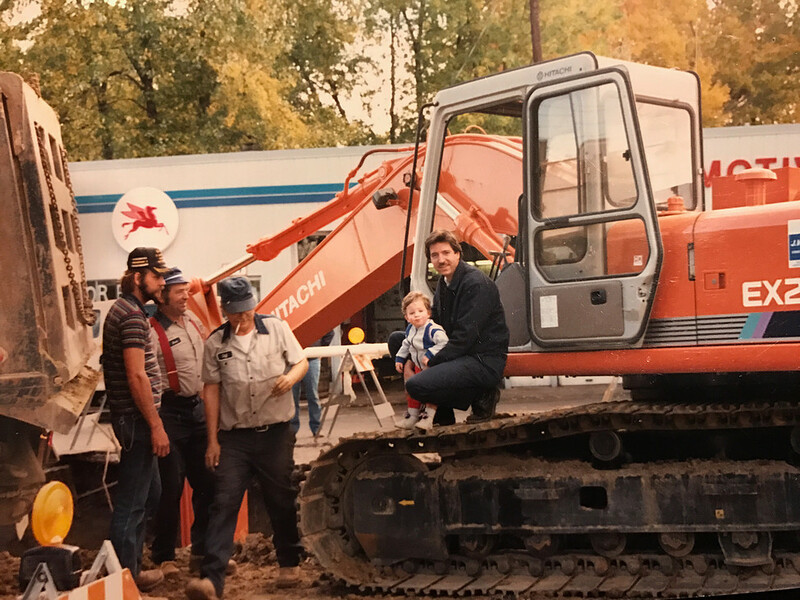 Jason has always invested in the best equipment and finding and keeping the best people to take care of our great customers. He has always been very involved in the local community, from carwash fundraisers to sponsorship of many local neighborhood events. 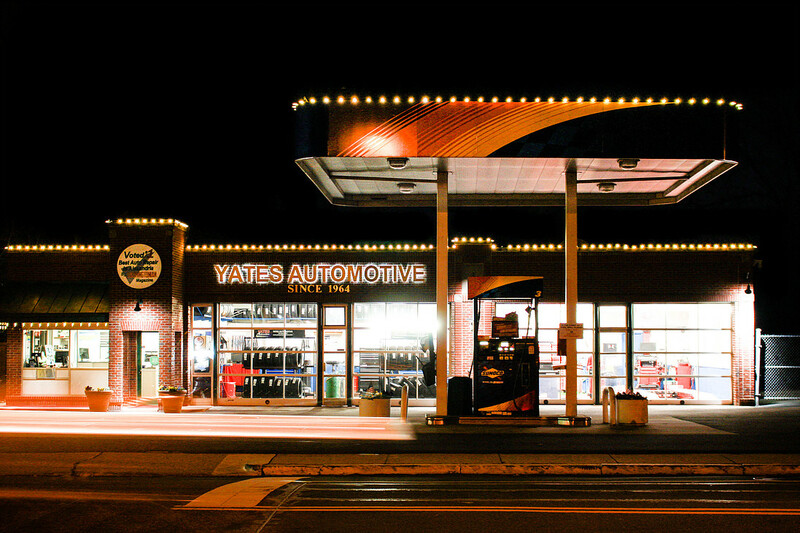 You can always tell the Yates station by how wonderful the landscaping and holiday decorations are. 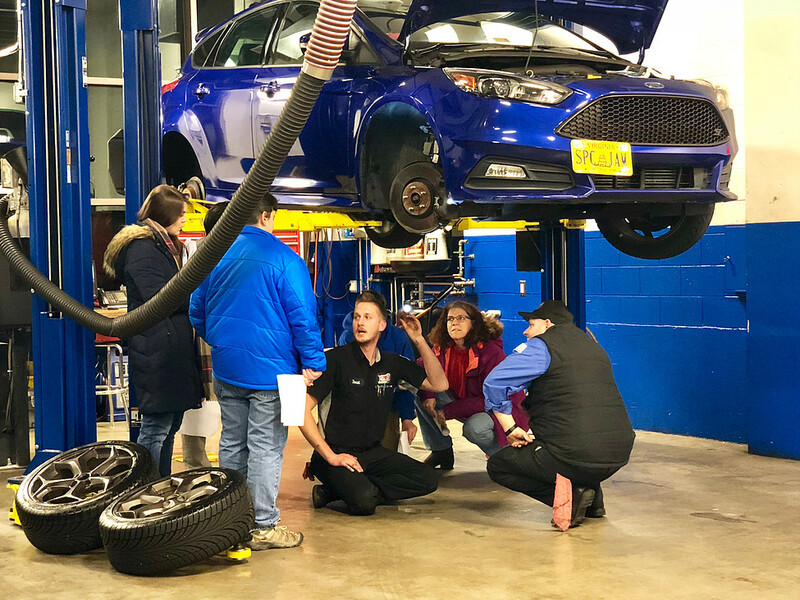 Even if you don’t see Jason when you visit, you can be assured he is working in the background on a daily basis and striving to make us all a little bit better! Jason Yates, youngest of five sons of John and Lena Yates, spent his whole life working in the family business with his parents and brothers. He has always been interested in go-carts, cars and motorcycles; basically anything with an engine on it! 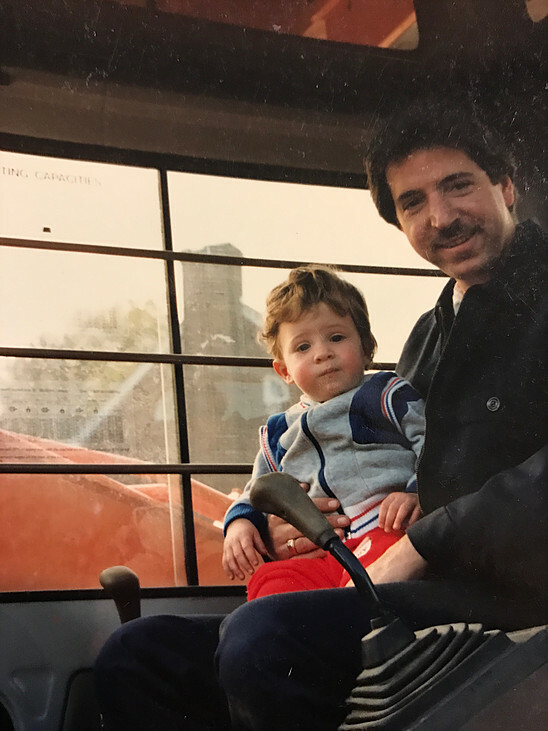 As a child, Jason would ride with his father to the station on a daily basis where he worked every summer and after school as he got older. 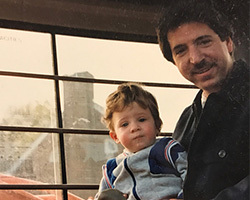 By 1980, Jason returned to the present Braddock Road location where he has been for nearly 40 years building the business with his wife, Loren. 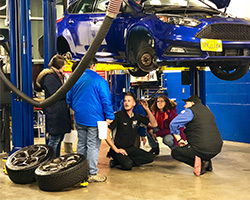 His son, Jason, Jr., a graduate of the University of Virginia also works in the family business, both behind the scenes and in the stores working with customers. We are proud to have been honored with the Washington Business Journal's 2017 Family-Owned Business Award. Below is the video that the Washington Business Journal compiled about Yates Service, Inc. for the awards banquet. Thank you so much to our customers for nominating us and for your ongoing loyalty and support.